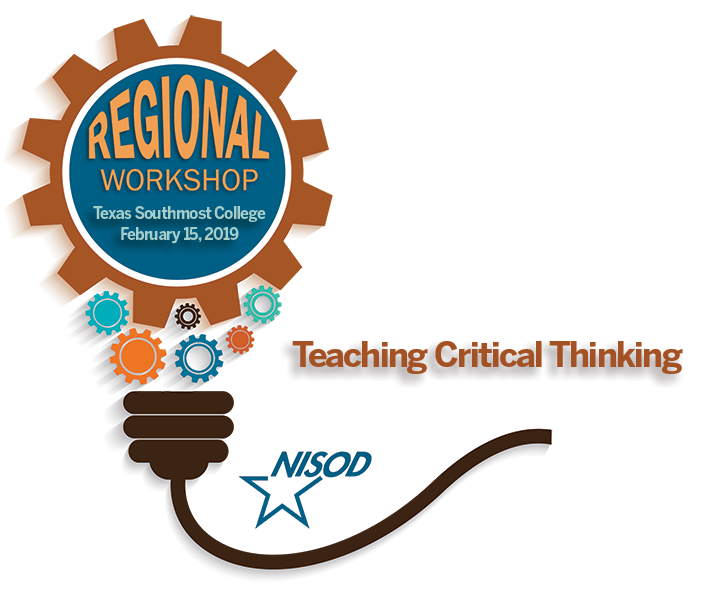 This workshop provides you with the tools needed to teach critical thinking skills while covering required course content. By the end of the workshop, you are able to create lesson plans that enhance students’ critical thinking skills using the content from any discipline in the Humanities or Social Sciences. You also learn how to easily and accurately measure critical thinking skills. Understand fundamentals of the human brain regarding dispositions toward critical thought, bias, use of evidence, and heuristic thinking. Understand what works and what doesn’t work regarding critical thinking instruction. Learn and apply precise pedagogical methods that help students at any level improve their critical thinking skills. Learn and apply precise pedagogical methods to improve writing skills based on critical thinking practices. Participate in exercises proven to enhance critical thinking. Create exercises and exams that enhance and measure critical thinking skills. Use and create rubrics that provide viable measurements of critical thinking. Participants receive a Certificate of Attendance upon completing the workshop. Dr. John Eigenauer is a professor of Philosophy and Computer Science at Taft College in Taft, California. He holds a master’s degree in English, a master’s degree in Humanities, and a doctoral degree in Interdisciplinary Studies from Syracuse University. 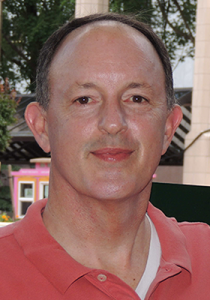 Dr. Eigenauer has taught Philosophy, English, Mathematics, Computer Science, Physics, and Spanish. He currently teaches Philosophy and Critical Thinking. Before joining Taft College, Dr. Eigenauer worked for Microsoft as a Senior Technology Specialist and at NASA Lewis Research Center as a Systems Analyst. He is a recipient of NISOD’s Excellence Award and has presented internationally on the topic of critical thinking.